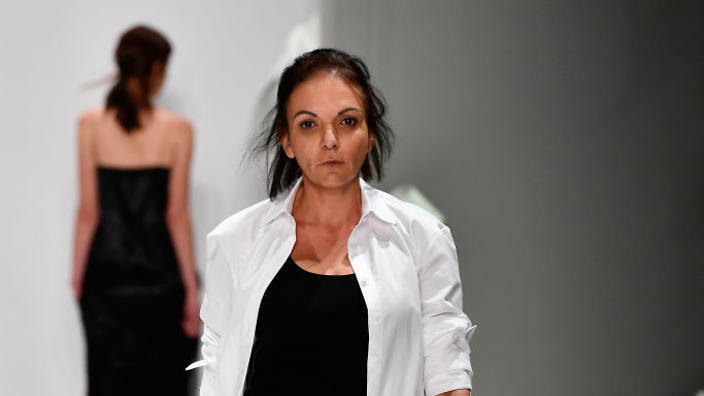 A Muslim Australia MP Anne Aly walked the catwalk at Sydney Fashion Week in support of one young designer’s vision. 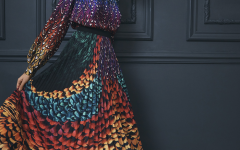 An Australian politician got her turn on the runway at Sydney Fashion Week on Monday, mere weeks after being embroiled in an online fake news scandal. Anne Aly, the first female Muslim federal member of Parliament in Australia, was falsely accused of refusing to lay a wreath to honor the memory of soldiers on Anzac Day, which is held in remembrance of the first major battle of WWI for Australia and New Zealand. Designer Thomas Puttick included Aly in the label’s Resort 2018 runway show, which was meant to showcase and highlight diversity. Puttick cast women of varying ages, sizes, and races for the show, which benefitted White Ribbon, an organization that works to end violence against women. Aly mentioned to BuzzFeed that Puttick was looking to use “muses and inspirational women” for the show.